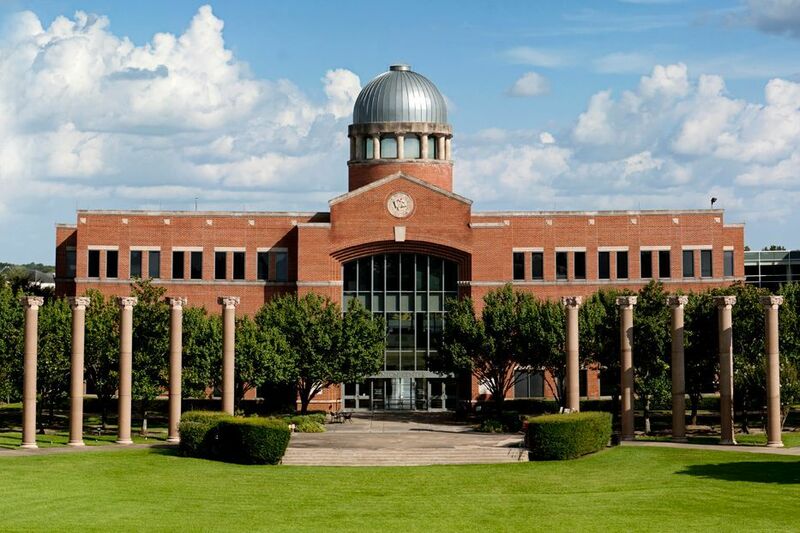 Houston Baptist University offers an intimate college environment in the heart of one of the most vibrant and diverse cities in the United States: Houston, Texas. Coming to HBU as a student is about more than books, tests and lectures. It is about stepping into a community where each person is recognized as a distinct individual. HBU strives to not only develop each student academically, but spiritually, physically and relationally as well. With a student-to-faculty ratio of 16:1, the more than 3,000 students of HBU get the personal attention they want and need. The beautiful 100-acre campus is located just minutes from the city’s thriving downtown district, and the opportunities for jobs, internships and fun surround it. The University has a very diverse student body, with an ethnic composition similar to that of America’s fourth-largest city. 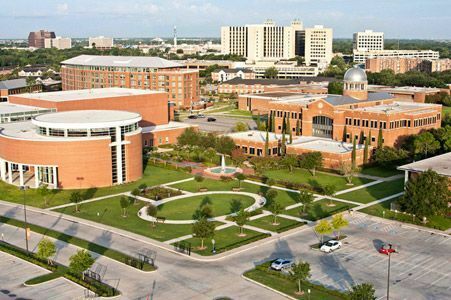 Although HBU is a Christian institution, a number of other world religions are represented within the student body, adding to the institution’s diversity. HBU’s location in the global hub of Houston creates opportunities for students to get important hands-on experience. Business majors intern with many of Houston’s Fortune 500 companies, mass media arts majors intern at network television affiliates, ad agencies and newspapers, education majors observe and teach in Houston-area school districts, and nursing and science majors benefit from the world-renowned Texas Medical Center. The curriculum includes many undergraduate and graduate programs. A strong portfolio of scholarships awarded on the basis of merit, talent, leadership and athletics make HBU an attainable choice among private colleges and universities. A commitment to lifelong learning often involves the pursuit of an advanced degree. New responsibilities in the workplace require new skills and abilities, or perhaps you are intellectually curious. An advanced degree enables you to add depth and breadth to your knowledge in a field. Enhance your life, train your mind, enrich your soul, and be a part of a thriving learning community in the HBU Graduate School. If you are considering a vocation in business, education, ministry or the psychological sciences, HBU has a graduate program for you. M.A. : Psychology with LSSP or LSSP Respecialization. M.A. : Apologetics. M.A. : Theological Studies. M.Ed. : Educational Administration. M.Ed. : Curriculum & Instruction. M.Ed. : Curriculum & Instruction with Instructional Technology.